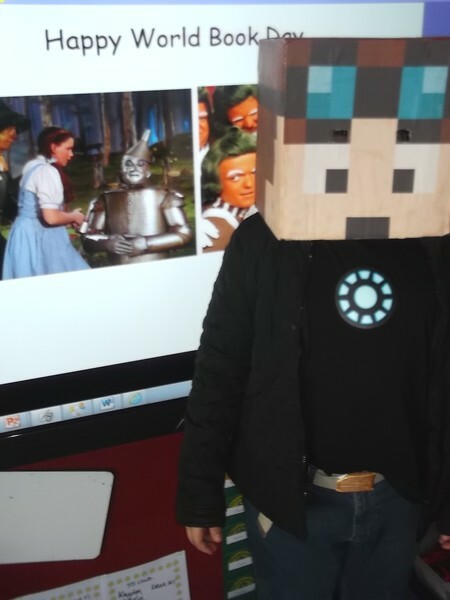 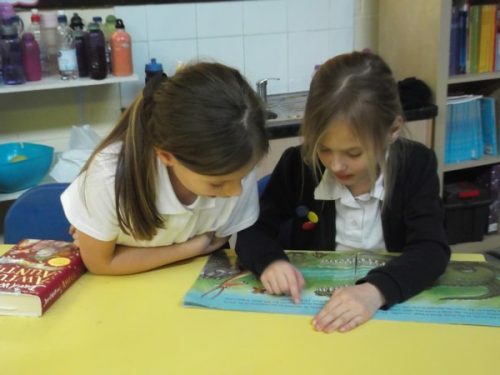 During World Book week, classes shared books with one another. 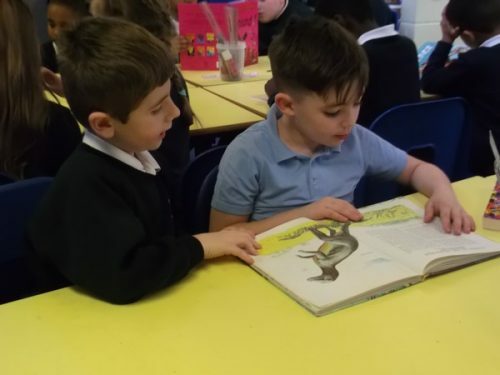 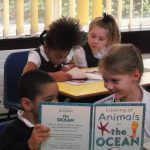 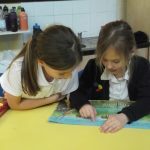 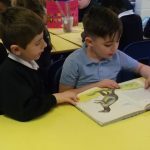 Here are some pictures of some Year 1 and Year 4 children reading together. 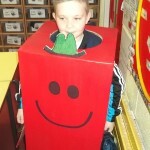 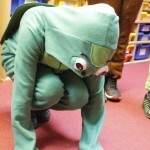 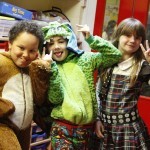 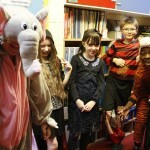 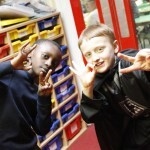 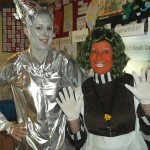 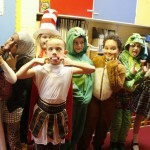 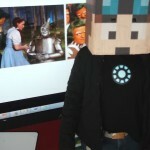 Robins all had a fantastic day dressed as their favourite book character for World Book Day. 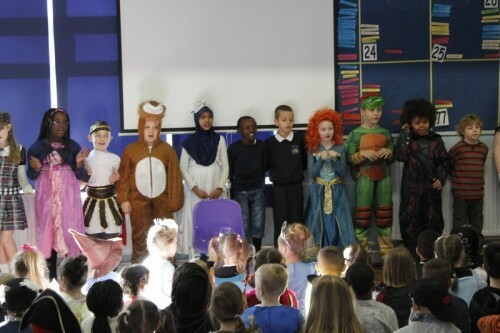 In assembly each class had to recite a poem. 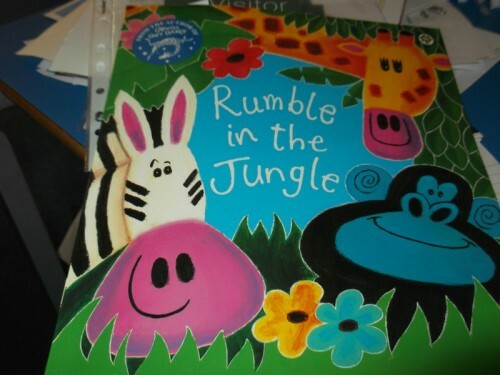 Robins poem was Rumble in the Jungle.